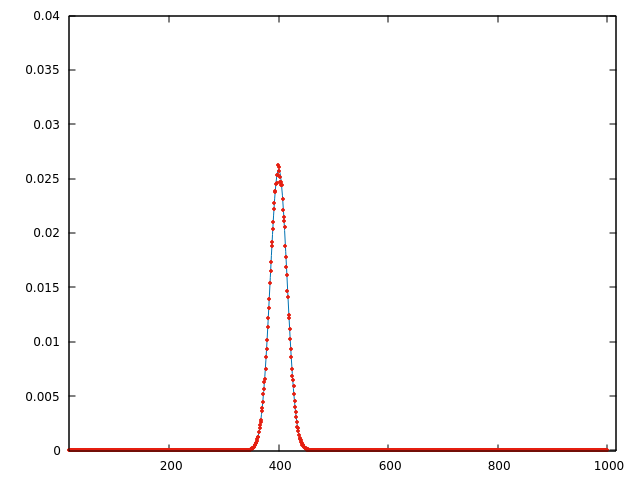 Is it true that a random graph's degree gives Poission distribution? In many documents, it is said that a random graph's degree follows Poisson distribution. However, my numerical calculation contradicts with the fact. 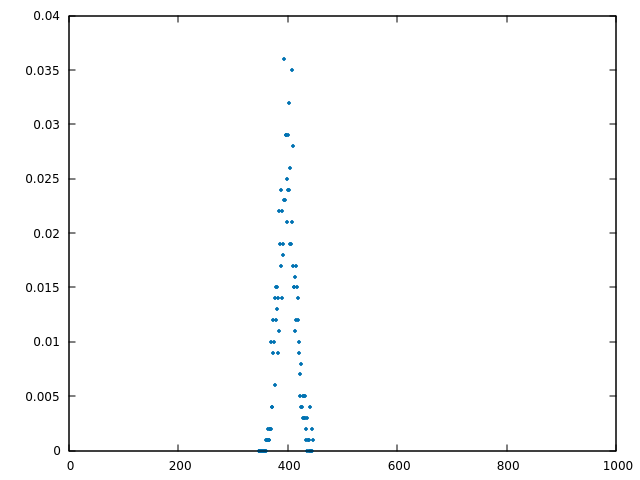 QUESTION: It is really true that a random graph's degree gives Poission distribution? If so, what point is wrong with my analysis? Browse other questions tagged graph-theory random-graphs or ask your own question. does a power law degree distribution imply graphs are sparse? 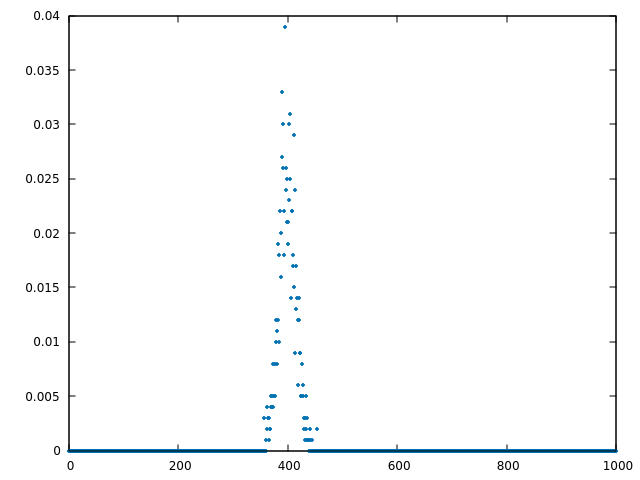 What graph model gives this degree distribution?